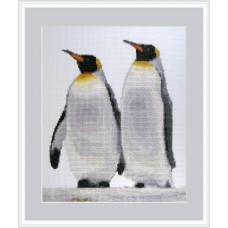 Designs with animals from the Arctic or the South Pole regions. 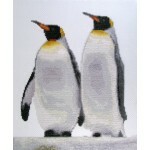 Like penguins and polar bears. 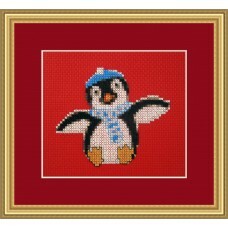 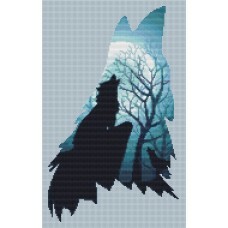 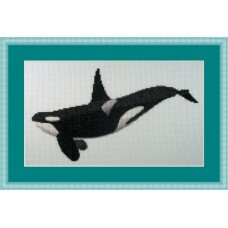 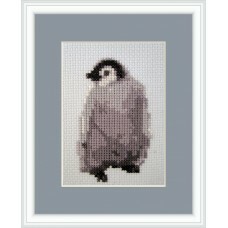 Moonlit howl is a cross stitch kit in the shape of a howling wolf, showing wolves howling to the moo..
Lovely christmas cross stitch kit of a penguin with a scarf in the winter. 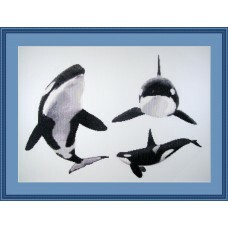 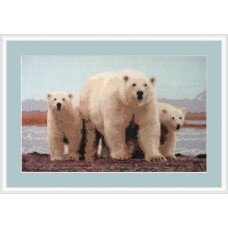 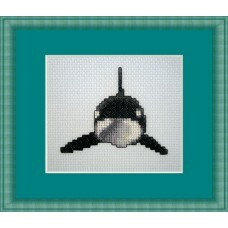 On beautiful christma..
A cross stitch kit of a stunning scene of a mother polar bear and her two cubs. 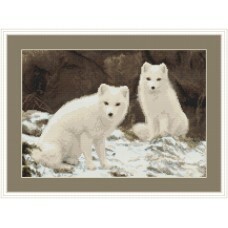 Complete kit inclu..
White as Snow 175 x 121 stitches 31,8 x 22 cm or 12.5 x 8.7 inches (design) 14 count, 5,5x/..